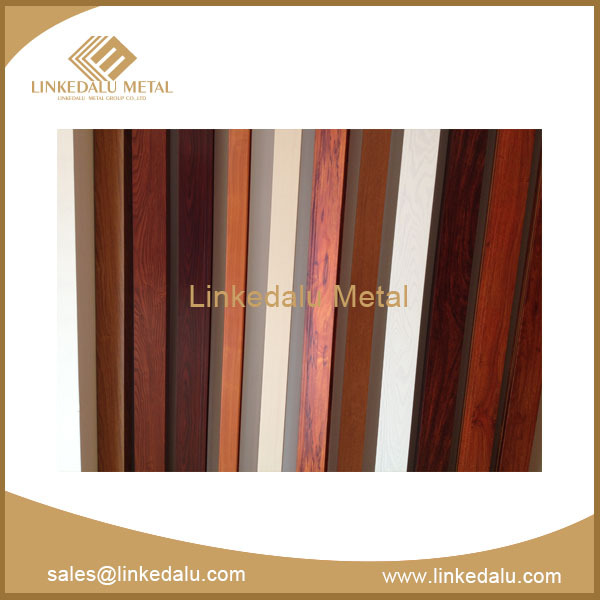 In daily consumption process, we often have such a consumer concept: the higher price the better, the more the better, and the more solid the better... Because the more materials consumed, the corresponding price will be higher, and the quality will be better. So is it correct? In fact, the answer is: no! Usually, three elements of aluminum doors and windows constitute matter the price: profiles, window type, and accessories. 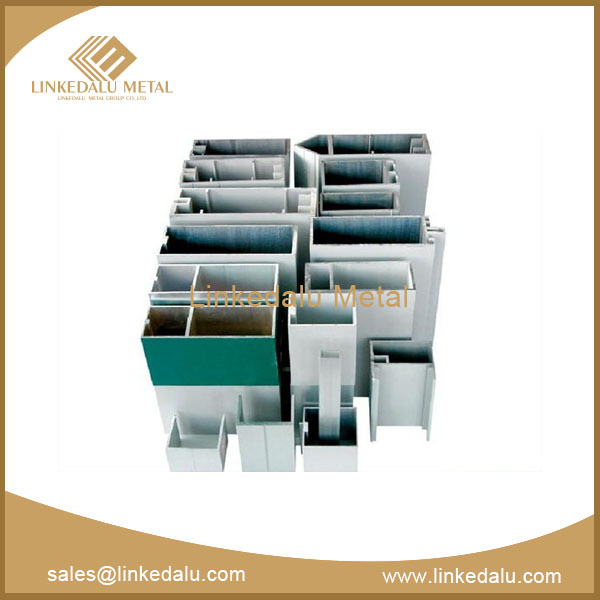 The thickness of the aluminum windows and doors profile maters a lot for the price of the product, and many consumers will take it for granted that the thicker aluminum profile, the better the product quality. In fact, this view is one-sided. 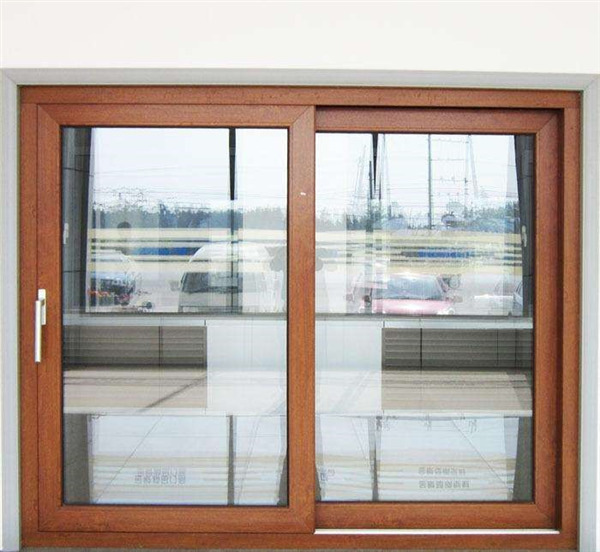 The national standard on thickness of Aluminum windows and doors profile is set according to the requirements of energy saving and environmental protection under the situation of insurance to the product safety and performance. 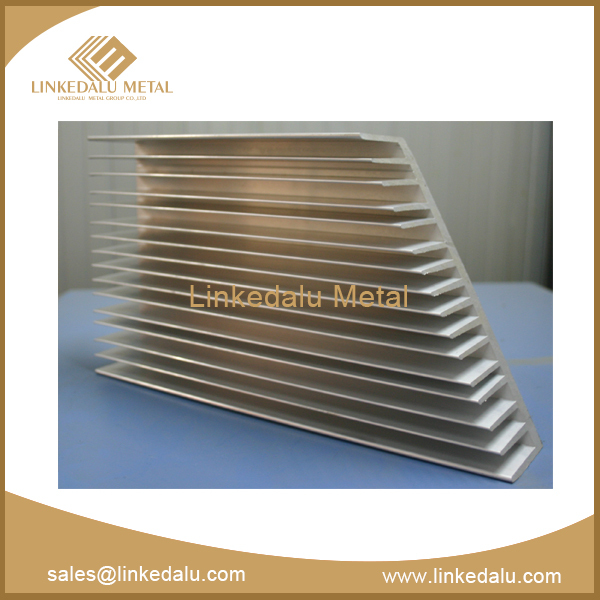 So, it is wrong that the thicker the aluminum profile, the better the product quality. If the profile is thick too much, it is hard to ensure the product's air tightness, watertight and quality. 3. Glass, hardware and accessories configuration of the product. If a product’s profile design is unreasonable -- its air tightness and water tightness can not meet the national standard, or even its thickness exceeds the national standard N times, it must be not a good product. 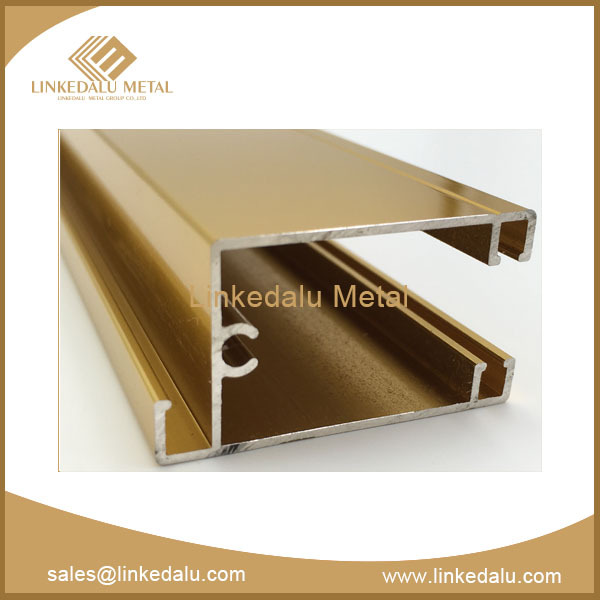 Excessive pursuit of aluminum profile thickness will not only bring serious waste of resources, but also additional price increases with unnecessary economic burden to consumers. 4. The pulley has better to choose the stainless steel one which has higher strength and wear resistance, and lasting smooth in push and pull.